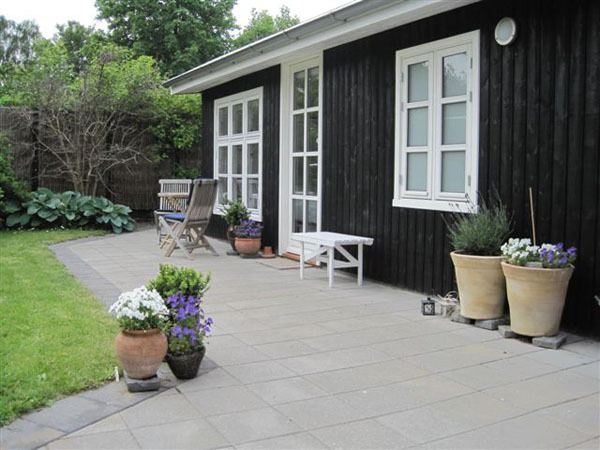 Opportunity for private accommodation in a 18 m2 bright annexe in the residential area of Kongsvang, a few kilometers from the center of Århus. The Annex has it’s own entrance and includes kitchen and bath. Good bus connections to the city, forest and beach. 4 min. 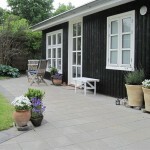 walking distance to train service to Aarhus - 4 min. transportation time by train to the city center, railway station and Bruun Galleri shopping center. Accommodation after 2 pm. - Departure at least. 11 am. 1 person - 400 DKK. per. night. 2 persons - 500 DKK. per. night. Extra bed (possible. child) - 200 DKK per. night.